OmegaX, a platform for tokenization, storage, and exchange of any asset classes announced the launching of a new blockchain on Hyperledger Sawtooth, it includes a new web-wallet and explorer. 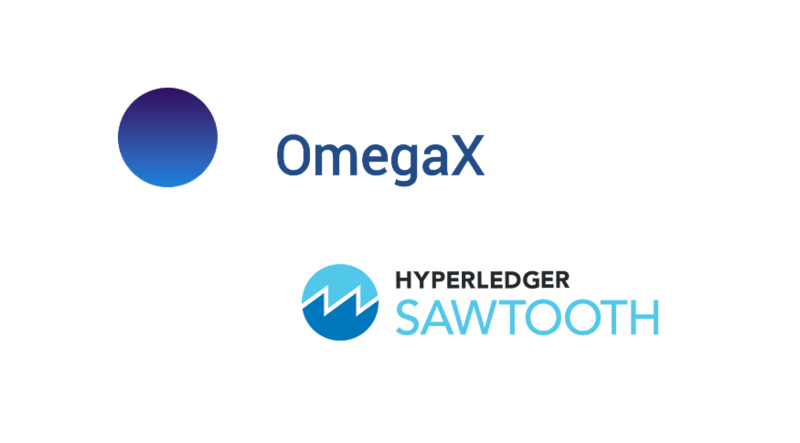 OmegaX passed all the required standardization and certification processes of Hyperledger Sawtooth. This blockchain makes it possible to create a decentralized system of projects on the OmegaX platform, and provides the required security level. At this moment the OmegaX team reports being in negotiation with a couple of large companies to tokenize their assets. It should be noted, unlike other tokenization platforms, to tokenize your assets in OmegaX, projects need to pass through an assessment procedure by the team. The procedure aims to raise the requirements for tokenized projects and reduce the probability of low-quality projects. 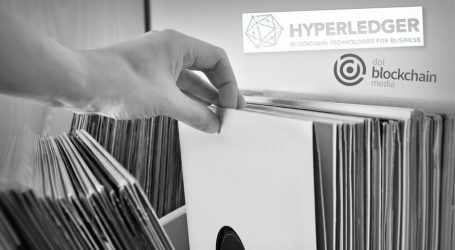 Hyperledger is unique in terms of development standards that ensure a high level of security. When platforms that issue digital assets are licensed, high standardization and certification requirements are imposed on such technologies. With the help of Hyperledger, the company will be prepared for a complete integration with the supranational economy. 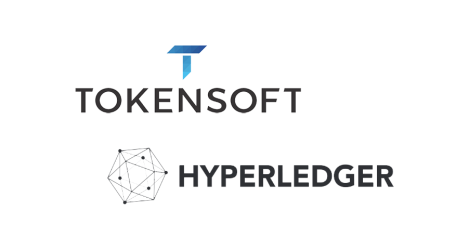 Using the Hyperledger-based platform allows tokens to be issued without smart contracts.